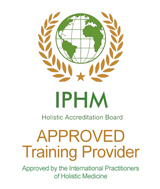 My name is Annette Brown and I have been a therapist since 2002 and a life coach since 2003. I have been training students since 2006 and I just love my job. It’s so wonderful seeing students step out of their comfort zone to unleash their unlimited potentiality, and expand and grow as a person and as a coach. I run my therapy practice from Lytham in Lancashire, where I see clients for one-to-one therapy in Life Coaching, Clinical Hypnotherapy, EMDR, EFT and NLP. 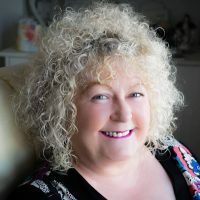 I’m also self-help author and with a compassionate approach to teaching at Annette Brown School of Hypnotherapy, Coaching and NLP and the Annette Brown Coaching Academy. 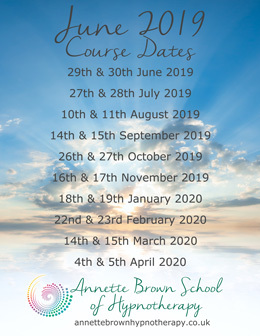 The Coaching Academy and The Annette Brown School of Hypnotherapy, Coaching and NLP are conducted from The Inn on the Prom in St Annes on Sea.